Home Entertainment What is Lee Min-ho’s Net Worth in 2017? What is Lee Min-ho’s Net Worth in 2017? Lee Min-ho is one of the most popular actors and singers from South Korea. Currently, Lee Min-ho is one of the top ranking actors and singers, who is well known by the world community. He is well-liked by women, especially teenagers all over the world. He started gaining popularity in Korea and Asia with his role of an arrogant rich man, Gu Jun-pyo in the drama Boys Over Flowers in 2009, alongside the beautiful actress Gu Hye-sun. 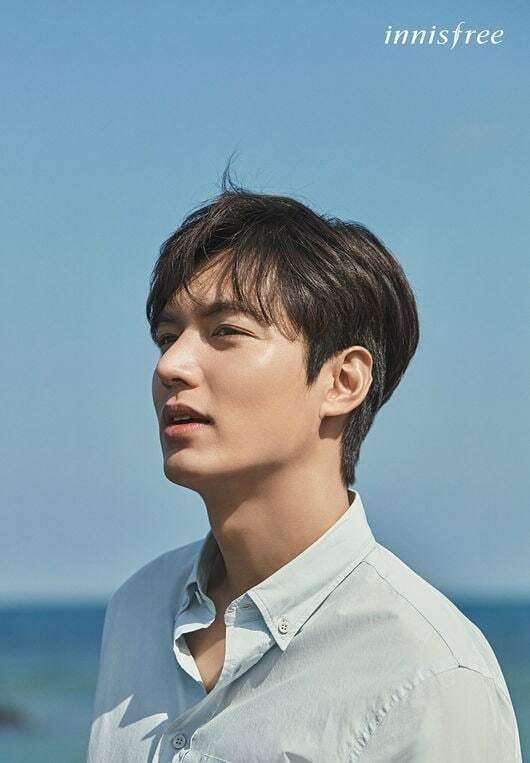 Lee Min-Ho is also known for playing the lead roles in City Hunter with Park Min-young (2011), The Heirs with Park Shin-hye (2013), and his most recent drama The Legend of the Blue Sea with Jun Ji-hyun (2016). 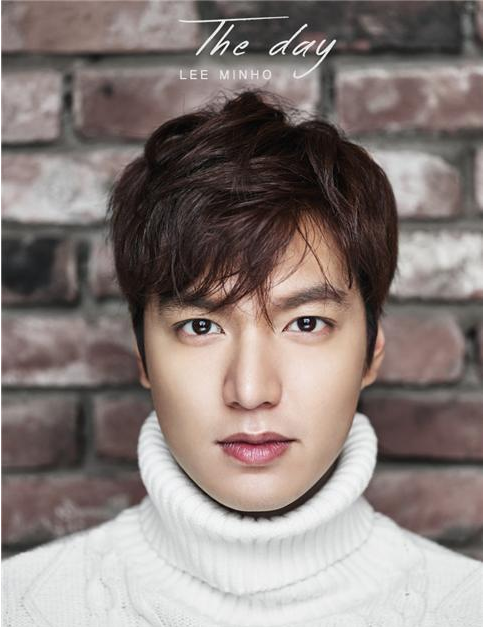 The success of Lee Min-ho’s dramas throughout Asia made him one of the most famous Hallyu stars. He got his first leading role in a film in Gangnam Blues (2015), which was followed by his first Chinese production film Bounty Hunters (2016). Lee Min-ho is a South Korean actor who was born in Heukseok-dong, Dongjak-gu, Seoul, on June 22, 1987. He is the younger of the two siblings in his family. Lee Min-ho is one of the college students graduating from Konkuk University. He has said that as a child, he dreamed of being a soccer player, but when he was in fifth grade elementary school, he experienced an incident that made him traumatized by the sport. Since then, Lee Min-ho has been forced to give up on his dream of becoming a soccer player. Although there is no denying that he still likes the sport to this day. Through the help of an acquaintance, Lee Min-ho joined one of the most famous entertainment labels in South Korea, Starhaus Entertainment. There, Min-ho received training before diving into his acting career. Since 2004, Min-ho began to diligently participate in casting activities to become an actor. Since then, he has been active in the arts, taking roles in dramas and films. However, his name began to be known to the public when he was cast in the drama series Boys Over Flowers as Gu Jun-pyo. His character is the leader of a group of rich and famous boys who are very arrogant and always bully others in one of the high schools. Thanks to this role he was able to win the “Best Arrivals Actor award” at the “45th Baeksang Arts Awards” and “KBS Drama Awards 2009”. Besides being talented in acting, the man who has been said to be the best paying entertainer turned out to also be talented in singing. This was proved by the song he has sung. It was noted that Min-ho had released four singles titled: “My Everything” (2009), “Extreme” (2009), “Say Yes” (2011), and “Be My Last Love” (2011). Additionally, several other soundtracks have been recorded as well. 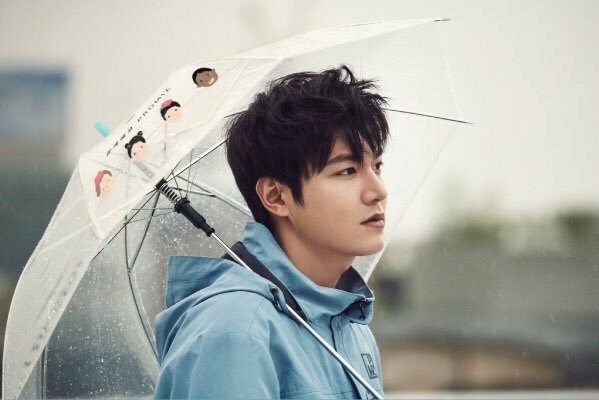 Apart from this, Min-ho is also trusted as an advertising star and also a brand ambassador of several products, such as electronics, cars and food products. In 2012, he returned to acting in the historical drama Faith along with the beautiful actress Kim Hee-sun. In this drama, he plays the role of general Choi Yong who fell in love with a doctor from the future. But unfortunately, this drama received less attention from the public. This was obvious by the low ratings, which only reached 10 percent. Lee Min-ho’s popularity abroad started getting higher due to the drama The Heirs. This was proven at his fan meeting held in China, that had been attended by more than 5 thousand fans. In addition, he was also flooded with various job advertisements and was chosen to be an ambassador of a variety of brands, such as Jeju Air airline and Lotte Duty-Free shopping center. After a long hiatus in his acting, in 2016 he started acting again in the drama The Legend of the Blue Sea as Heo Jun-jae who was the reincarnation of Kim Dam-ryeong, one of the sons of a nobleman in the Joseon dynasty era. In this drama, he was paired with one of the most beautiful actresses, due to her perfect acting talent and beauty, Jun Ji-hyun. This was his last drama before undergoing his compulsory military service.